Very compact and uniform. Leaves medium, green and ovate, up to 3 inches long. 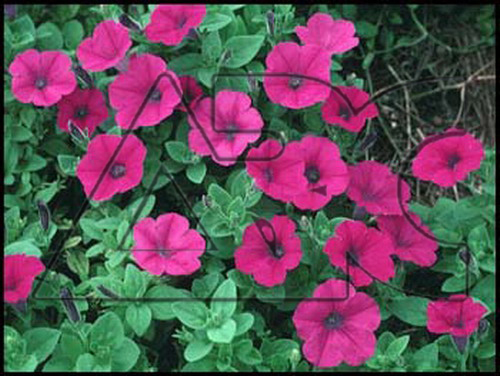 An abundance of tubular flowers, up to 2" wide, available in a multitude of colors from white to pink to blue. Though commonly thought of as a summer annual, works very well as a fall annual in warmer areas too.